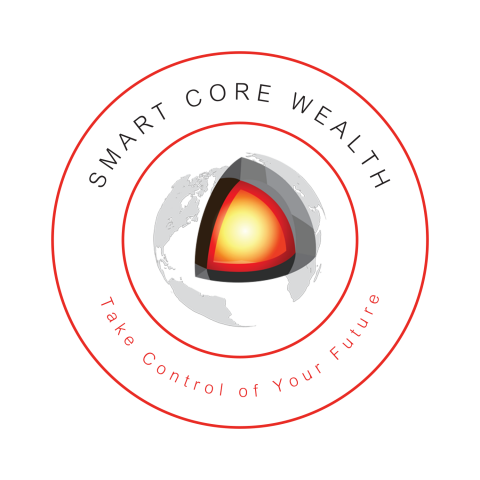 Who is Smart Core Wealth? 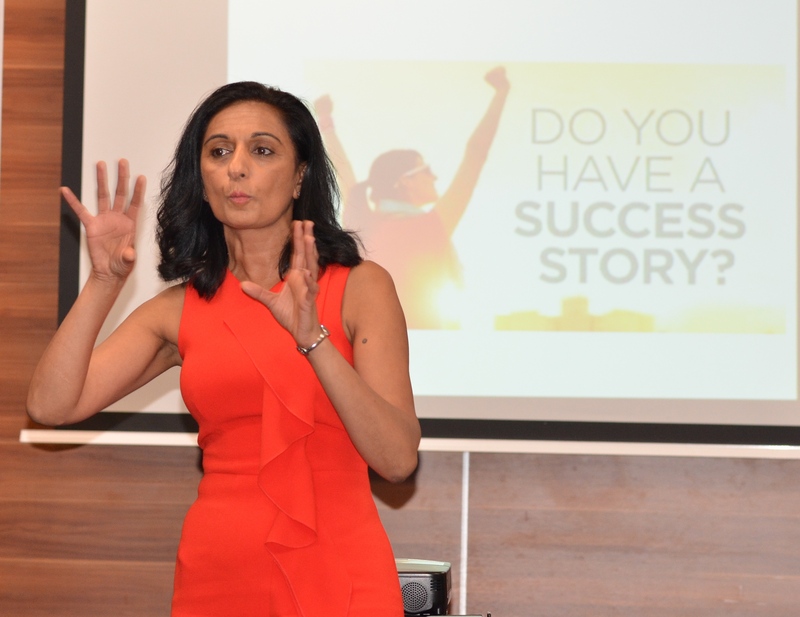 Smart Core Wealth is a family run company who uses only experienced, successful investors to support, guide and encourage their mentees, attendees and clients by getting them to maximise their potential, develop their skills and improve their results so they work their way step by step towards financial freedom to create choices, freedom and get their time back. You can Become Financial Independent through property no matter your financial and personal circumstances. However the First Step is to ascertain if you have what it takes to become a property investor. Provide you the property investing know how. Guide you to deal with your tenants, agents, suppliers and other professionals. Works on the real challenges within your property business and deals with these problems. Work alongside you and your lifestyle regardless of where you live in the UK/world. Helps you to seize every opportunity. Provides you with skills that will massively improve your results and move you to the next level. Keep you on track and hold you accountable. Oh, and of course make you more money!